Morph into Awesome with These Power Rangers Prize Packs! All you have to do is follow @TwinCitiesGeeks on Twitter and tweet at us by 7:00 p.m. Central time on March 19, 2017, telling us who your favorite is: #BlackRanger, #BlueRanger, #PinkRanger, #RedRanger, or #YellowRanger! You’ll be entered to win the prize pack corresponding to the ranger you pick. No purchase necessary. Total number of prize packs to be given away is 5. Retail value of each prize pack is approximately $50. Any other expenses incurred as a result of winning this prize, including taxes, are the sole responsibility of the winner. Prize fulfillment by NemerFieger. How to Enter: Follow Twin Cities Geek on Twitter (https://twitter.com/TwinCitiesGeeks) and mention @TwinCitiesGeeks in a tweet naming the Black, Blue, Pink, Red, or Yellow Ranger as your favorite. Only one tweet from each Twitter account will be counted, and tweets naming more than one ranger as a favorite will not be accepted. 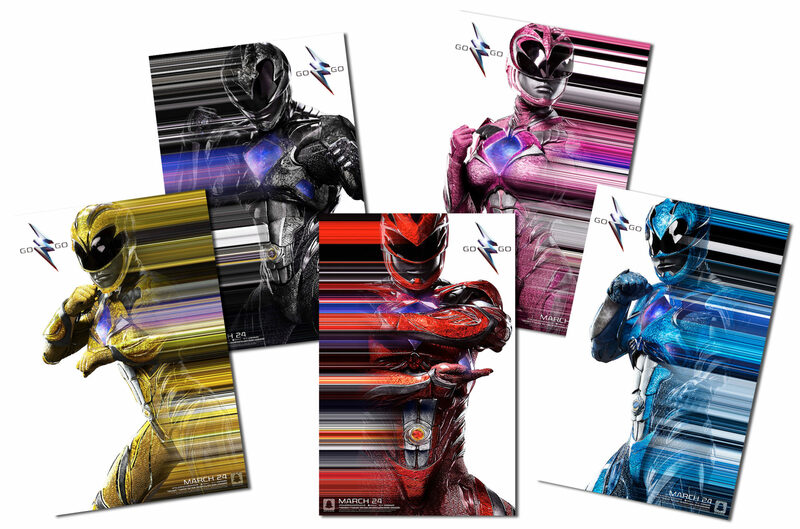 Selection and Notification of Winner: For each color-themed prize pack, one winner will be selected from among the entrants who chose the corresponding ranger as their favorite. Within each of these groups, each eligible entry will be assigned a number in ascending order based on the order in which the tweets were posted. A number will then be chosen by means of a random number generator, and the user who posted the tweet corresponding to that number will be deemed the winner. Odds of winning are dependent on the number of entries received. Entrants will only be eligible to win the prize pack corresponding to the ranger they named as their favorite. Eligibility: One entry per person. Giveaway is open only to legal residents of Minnesota who are 18 years of age or older at time of entry. Void where prohibited by law. In order for an entry to be counted, the tweet must be posted by 7:00 p.m. Central time on March 19, 2017; the tweet must follow the giveaway prompt as described above; and the account posting the tweet must be following @TwinCitiesGeeks. 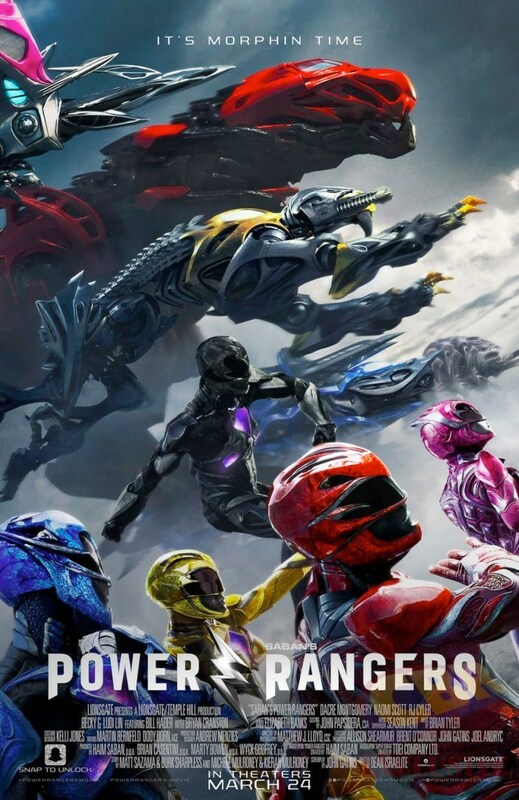 Tweets do not have have to use the official Power Rangers hashtags in order to be counted. Current Twin Cities Geek contributors and editors are not eligible for entry.